Experience our Belize resort's ultimate privacy and 5-star service – Cayo Espanto is your exclusive private island vacation destination. 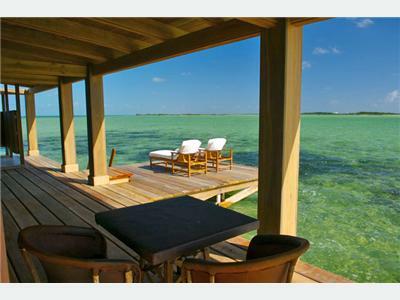 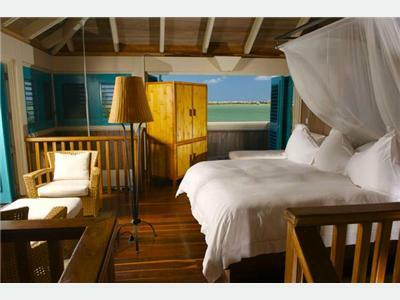 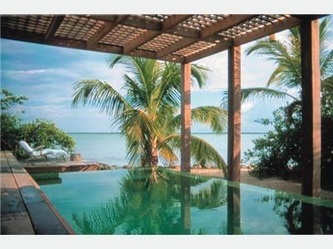 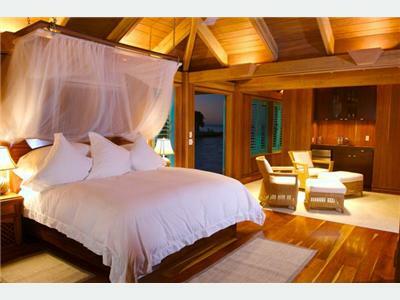 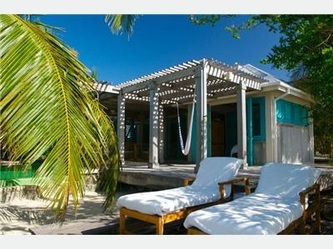 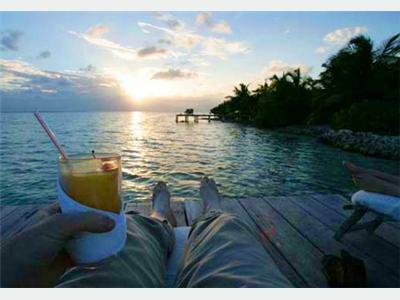 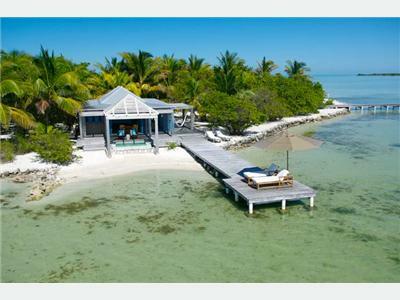 Discover your own private island at Cayo Espanto, Belize, where paradise and luxury come together as one. 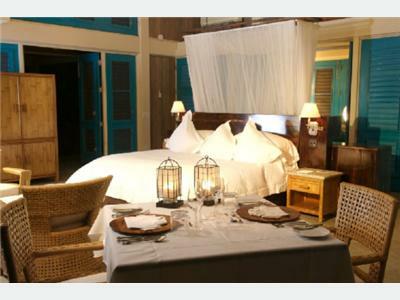 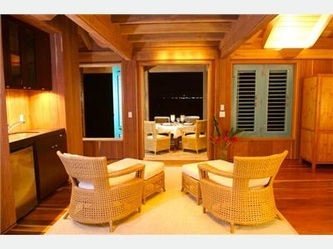 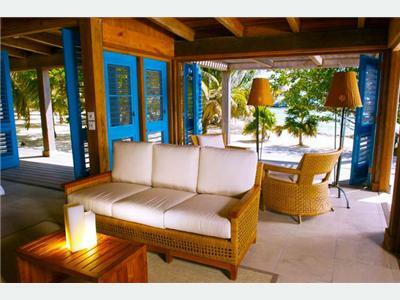 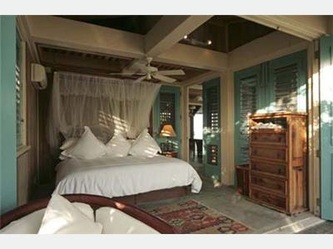 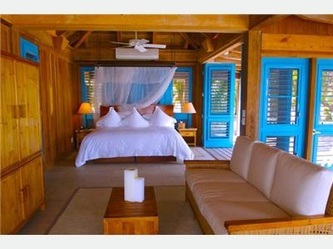 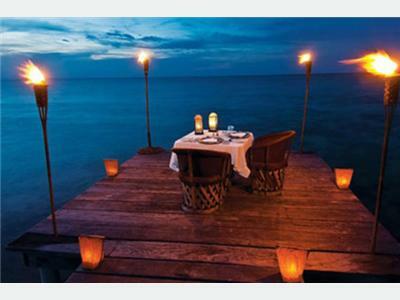 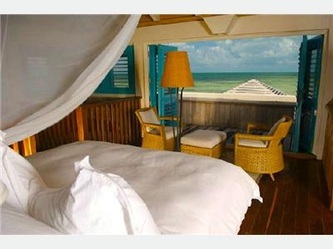 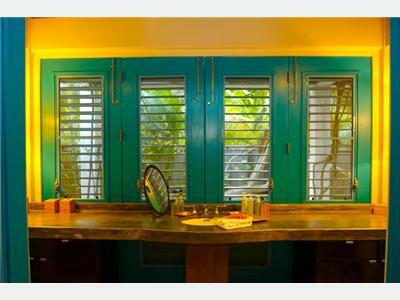 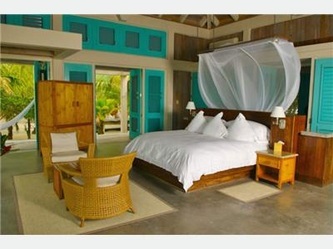 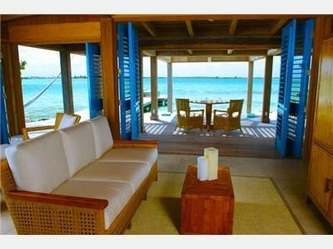 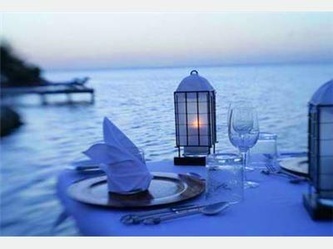 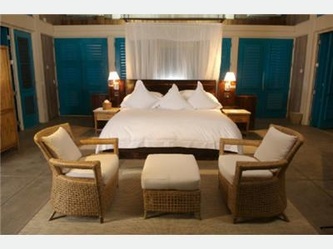 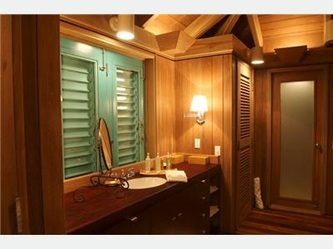 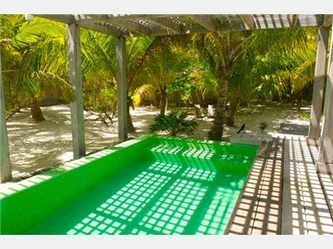 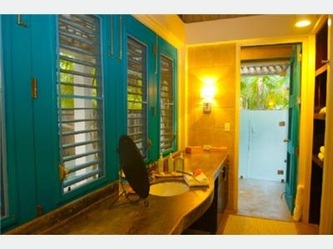 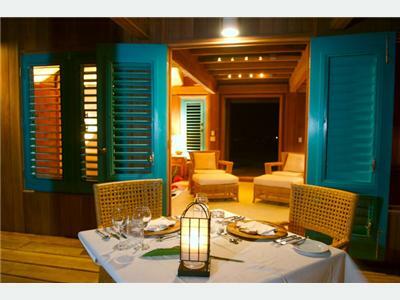 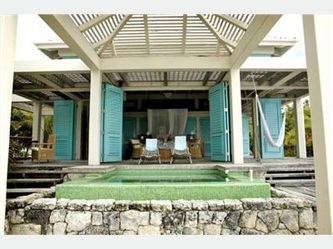 Our five star, world class Belize resort is for the discriminating few who demand the best life has to offer. 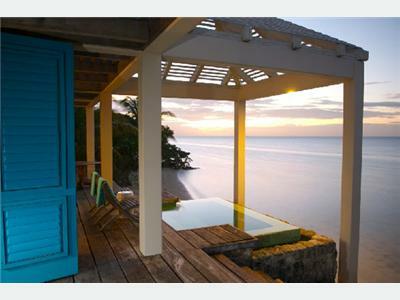 We invite you to spend enchanting evenings and unforgettable days overlooking the Caribbean from your private villa while our staff overlooks nothing. 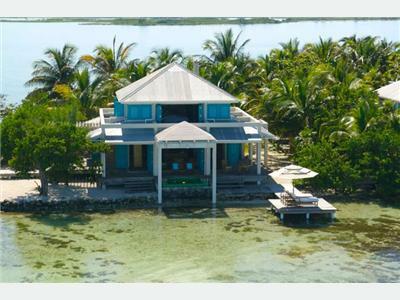 Located three miles from San Pedro in the calm waters of the Western Caribbean, off the coast of Belize, Cayo Espantois truly a spectacular and private vacation retreat. 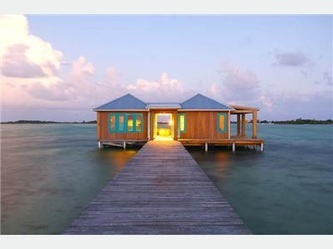 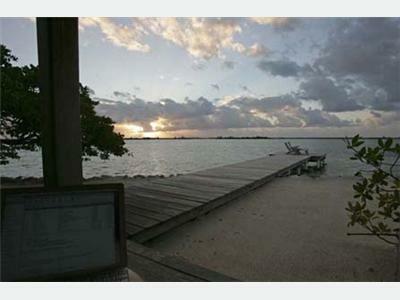 Although Belize is less than two hours from Miami, Florida and Houston, Texas, it remains virtually undiscovered. 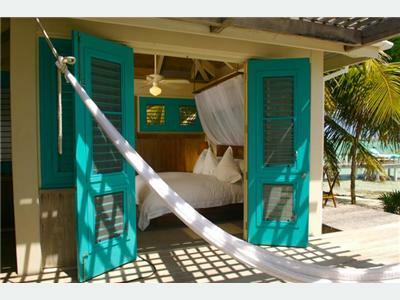 Beach Villa Our NEW, one bedroom, ocean-front bungalow, Casa Solana is secluded on the western tip of our island, allowing guests to bask in the warm glow of Cayo Espanto's best sunsets. 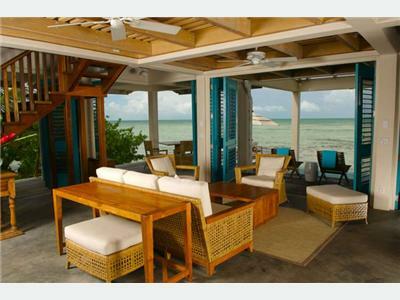 This bungalow's distinctive Caribbean architecture and chic island decor creates a refreshing and relaxing atmosphere for guests to unwind with an expansive verandah, separate dining area, private infinity plunge pool and dock. 1500+ square feet.